Family owned and operated pest control company with over 20 years experience in the industry. 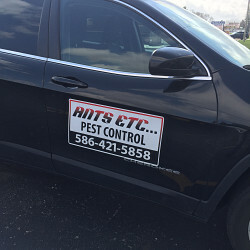 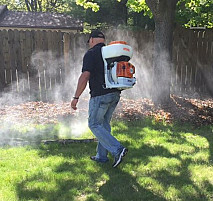 We serve residential and commercial customers throughout Oakland and Macomb counties. 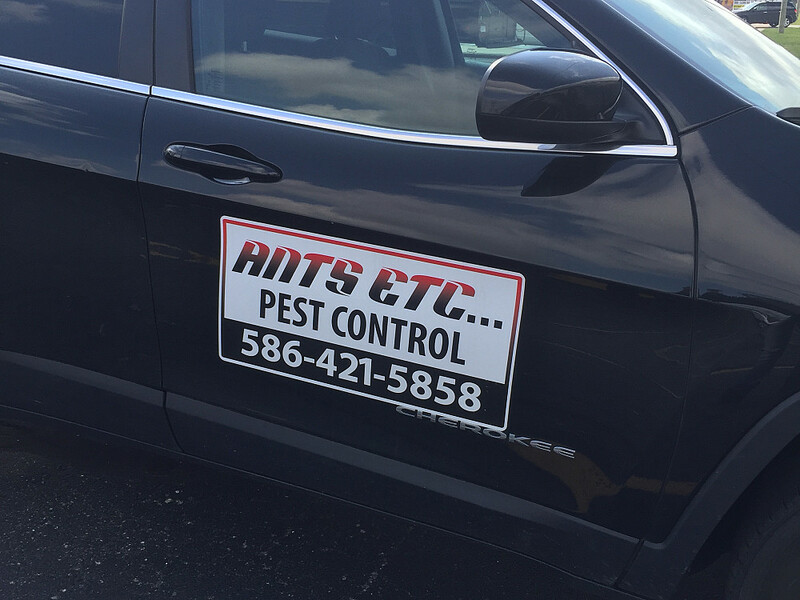 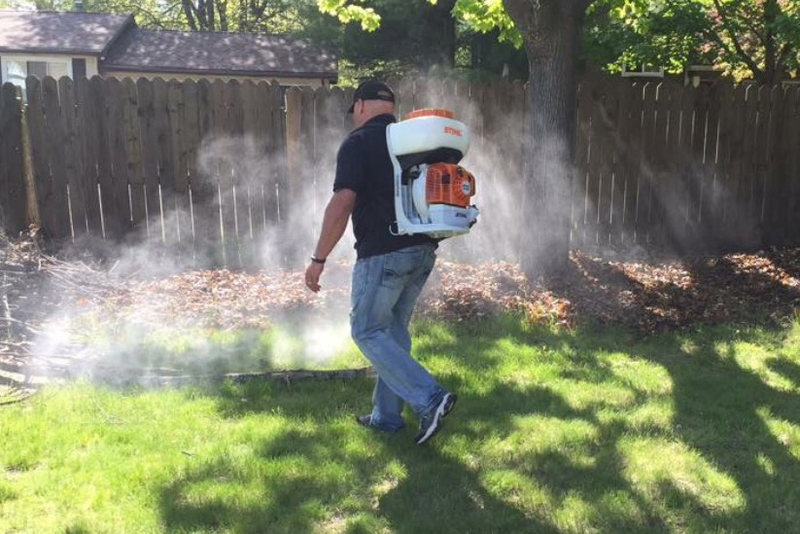 From carpenter ants to bees let us get rid of what's bugging you!